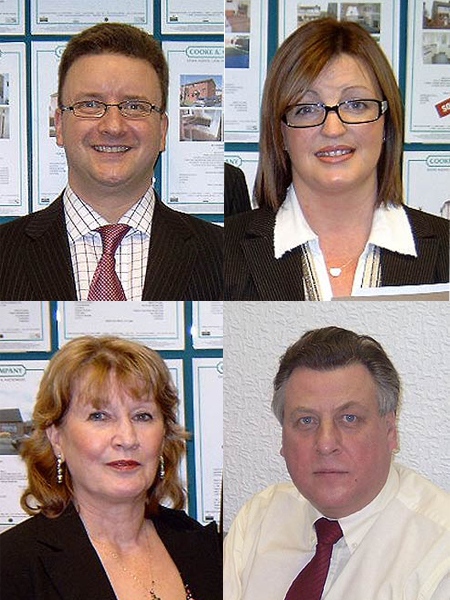 Cooke & Company was formed in 1994. Its philosophy has been firmly based on a positive and proactive approach to selling houses, with customer care of paramount importance We deal with a wide range of properties and are able to offer prospective clients advice on value, marketing strategy and suggested ways of selling. We are delighted to visit prospective clients at their home for an initial appraisal without charge or obligation. The founder and Managing Director Simon Cooke has lived in the Leigh area all his life and has extensive knowledge and experience at management level by first working for a National PLC throughout Lancashire and Cheshire, then for a leading South Manchester Company, thus combining over 21 years experience.